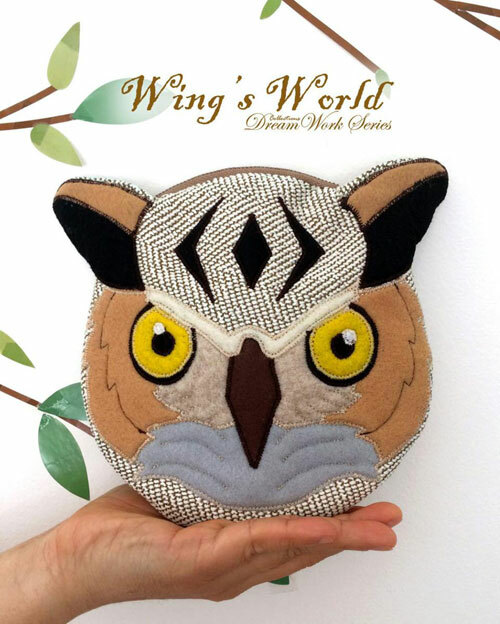 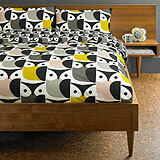 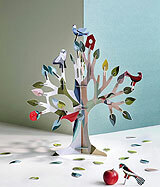 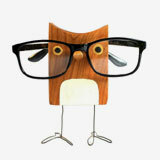 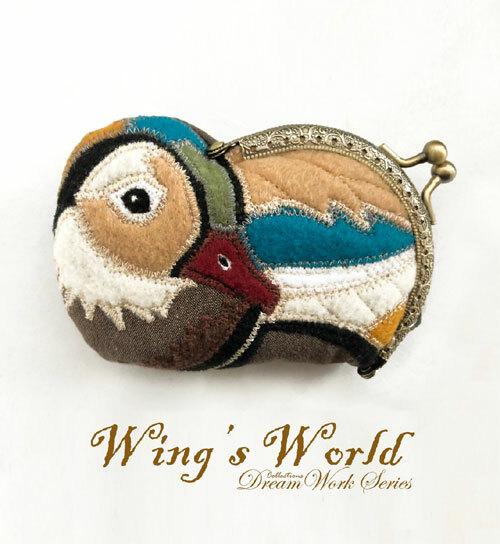 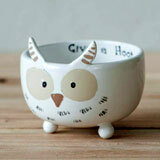 Winnie Lai is the designer and creator of all the delightful creations behind "Wing's World". 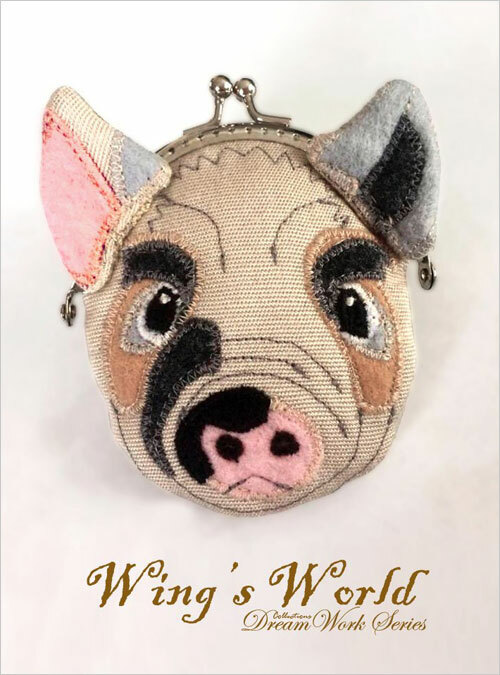 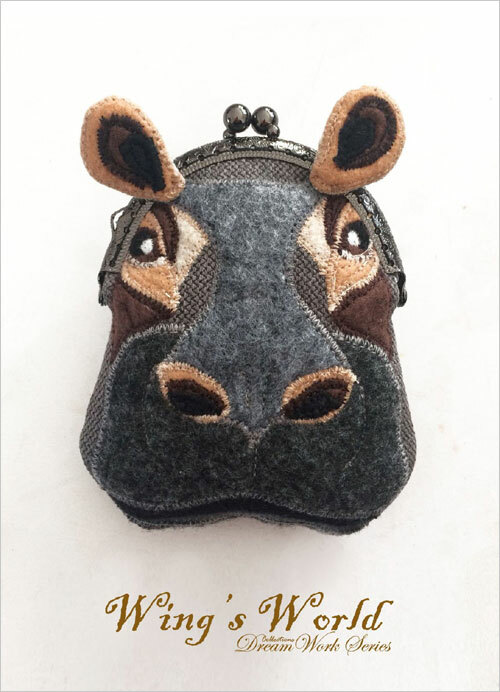 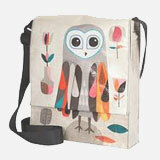 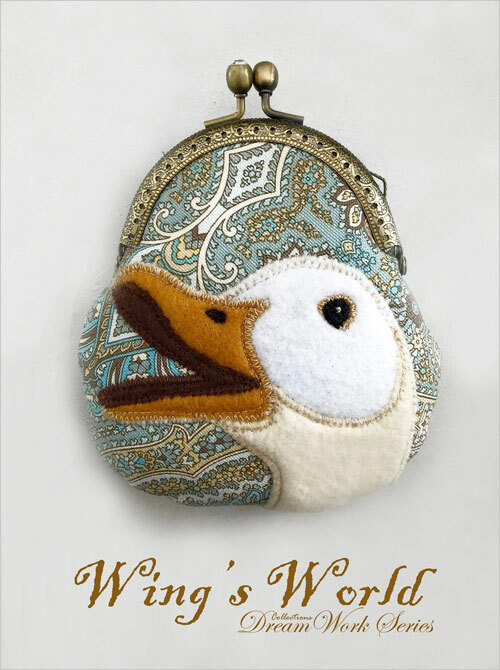 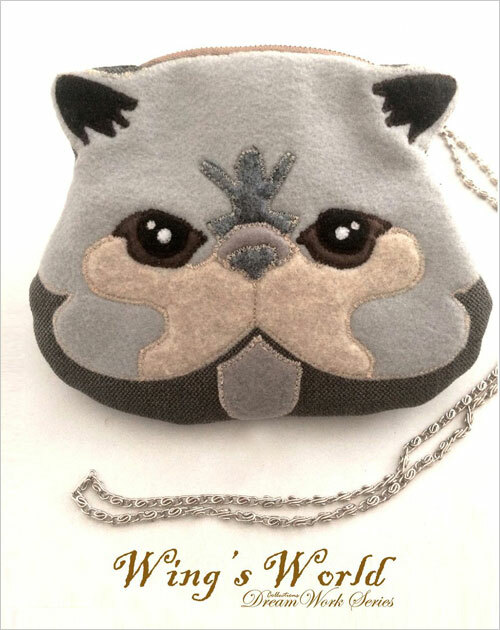 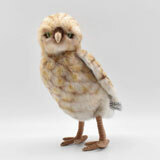 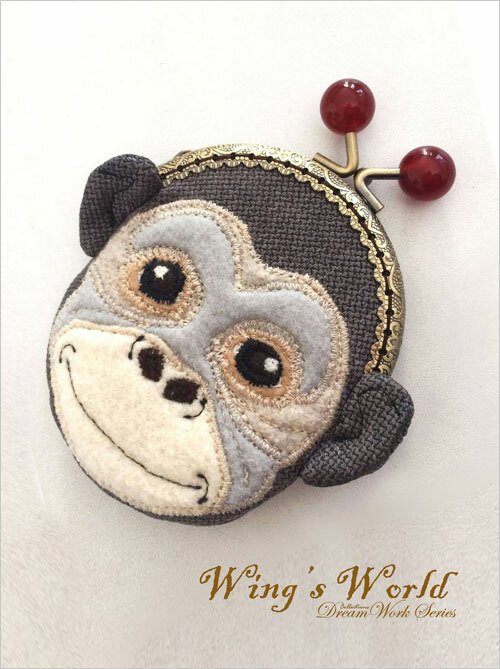 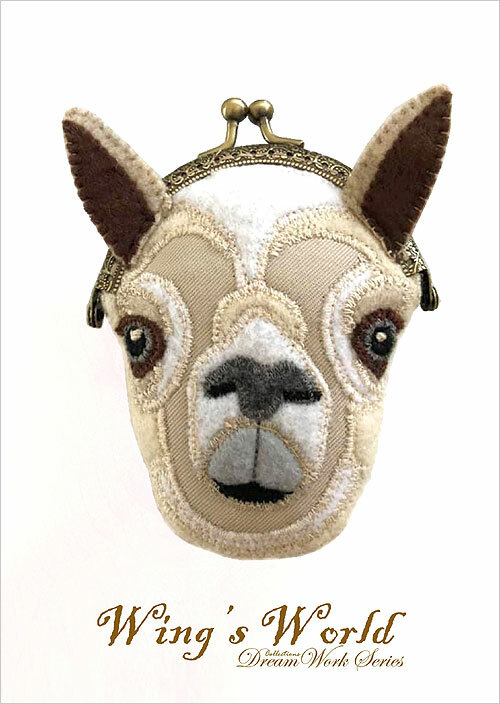 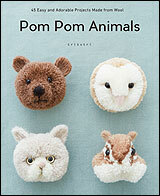 New Hampshire designer hand-makes whimsical coin purses, bags, brooches, and keychains inspired by animals. 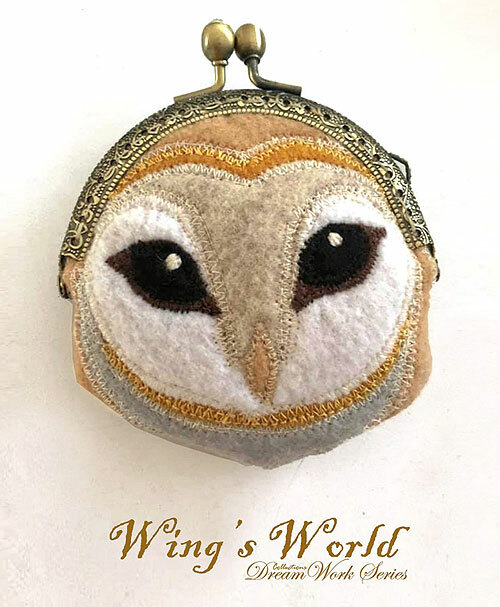 She uses cotton and soft felt to construct the bags and embroiders patches made sewing small pieces together to form eyes, beaks, feathers, fur, and nose and other details. 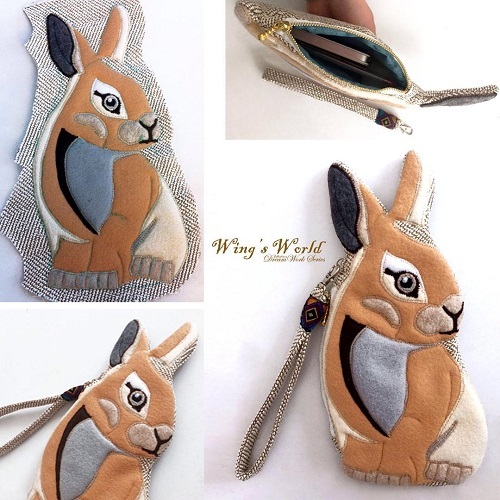 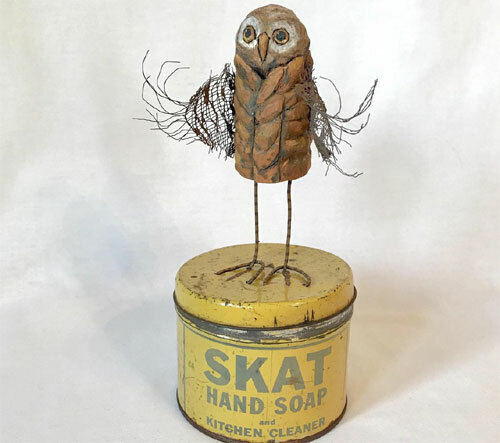 You can find her creations in her online store.